i am a aam admi kindly request to you in m.p. & gujrat state highly coruption and all coruption by ministres because they are taken money in all police station officess and other scorsess. 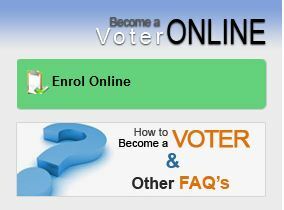 What are the Steps for Voter ID Card Delhi Online Registration?